New England’s most reliable snowplow clears beaches day and night, keeping the band of land at water’s edge walkable—and enjoyable if you’re dressed right. Wintertime waves are mesmerizing; the ocean’s restorative energy a constant. So why not heed salt water’s call when lodging rates—and seashells—are the best you’ll find all year? These beloved coastal communities have quieter alter egos worth getting to know. 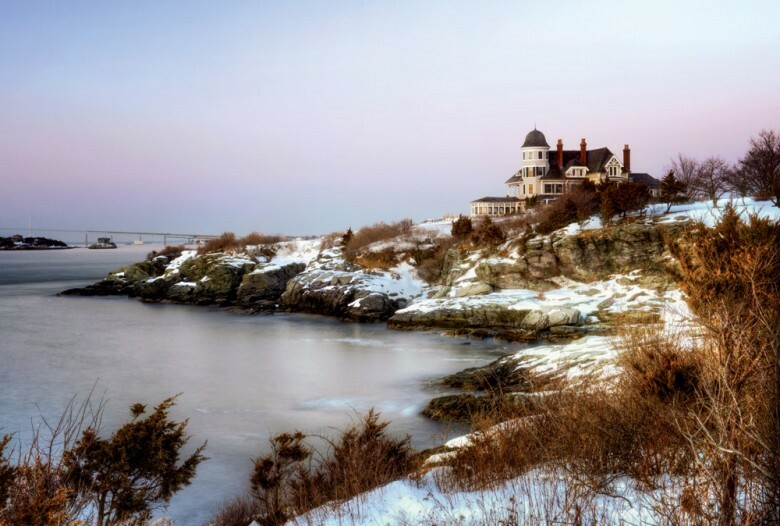 Read on for a list of the best winter ocean weekends in New England. See full story on NewEngland.com here.